Are you the type of person who loves to shop online because of how convenient it is? Well, how about I tell you that you can also earn while you shop? I, myself, was an online seller wayback 2011 and I know how it feels to be going to suppliers and malls and everywhere just to end up not buying anything and wasting my time and money. The convenience of online shopping is at its peak now that everything is going digital. We can spend all we want with just one click away. But wouldn't it sound nicer to spend and earn at the same time? I recently discovered Shopback from a fellow blogger and I was curious how it works. Of course, I would love to earn while shopping too. At first, I was hesitant but the moment I had my first redeemable earning, I just can't resist but to shop again. And what makes it more exciting is that Shopback has a wide range of merchants to choose from! Good news for beauty enthusiasts like me. Shopback features merchants such as Althea, Tackatack, and even Sephora has vouchers and 5% cashback and a lot more to choose from for our beauty splurges! But how does Shopback work? ShopBack helps you get the best deals and discounts on 300+ stores, plus Cashback! When you shop online, ShopBack gives you a portion of your purchase as Cashback. What does this mean? Extra, unlimited savings whenever you shop online! Isn't it amazing? 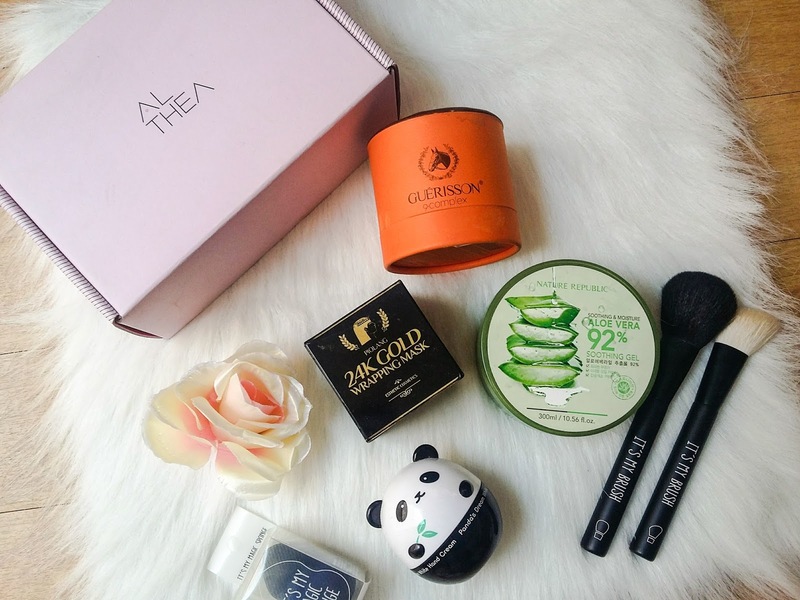 If you're a new subscriber of this blog, I have featured few of my Althea hauls. Because Korean cosmetics are very hit and no wonder most of them works, I really love shopping in Althea. Right after shopping, Cashback will automatically be credited to your Shopback account within 2 days. I have actually tried shopping through Zalora, Food Panda, Lazada, and Althea. I'm planning to try other merchants soon. Number One Tip when shopping at Shopback: Shop in one window only. Do not open in new tab or window because your cashback will not be credited. Make sure to finish all transactions until check out in one window. You can redeem your Cashback through bank transfer. Here's a proof that I have my earnings but I haven't redeemed yet. Amazing, right? You're getting rebates while shopping online! I think I'm redeeming my payout when I reach Php 1,000. I'm giving you Php 100 credit when you SIGN UP NOW! If you're shopping for your Christmas presents, this is a good place to do it! They already have some Christmas sales going on. THE BEST TLGA ALTHEA!! Love it! Yup!! Super nice products + super affordable!